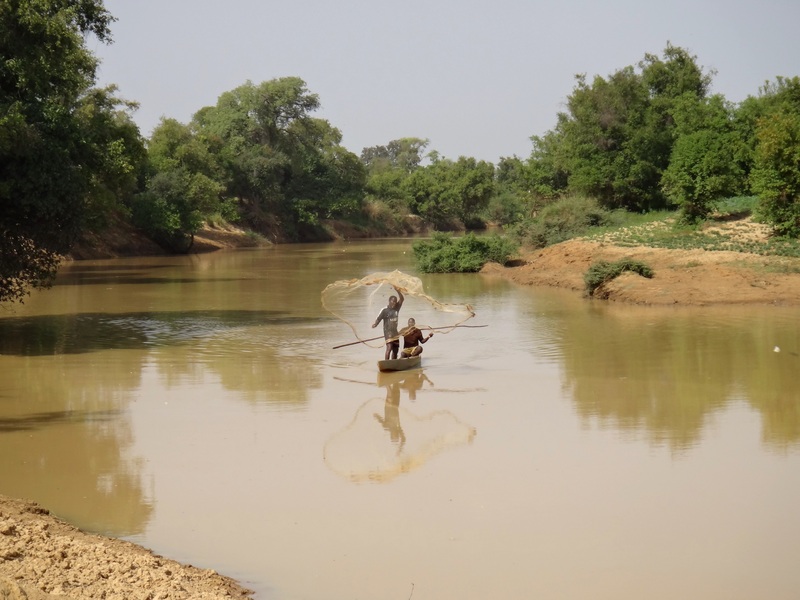 Burkina Faso is an arid country but its economy relies on agriculture. Therefore the development of surface water resources is a necessary to boost the socio-economic welfare. These waters are used for irrigation, livestock breeding, fishing, industrial and domestic purpose. 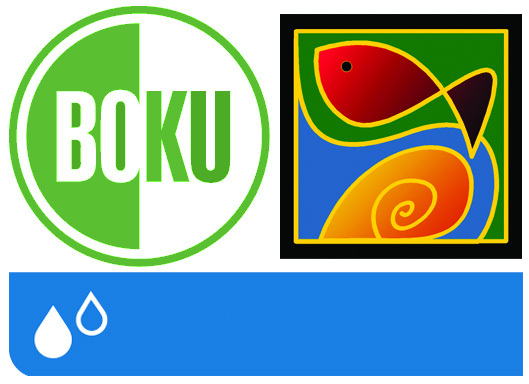 The research project Sustainable Management of Water and Fish Resources –Susfish- that is in its second phase, aims to produce reliable knowledge with use will help improve policies, management, research and education in fisheries. The topics of research include ecology, policies and socio-economy in fisheries and covers the entire national territory. 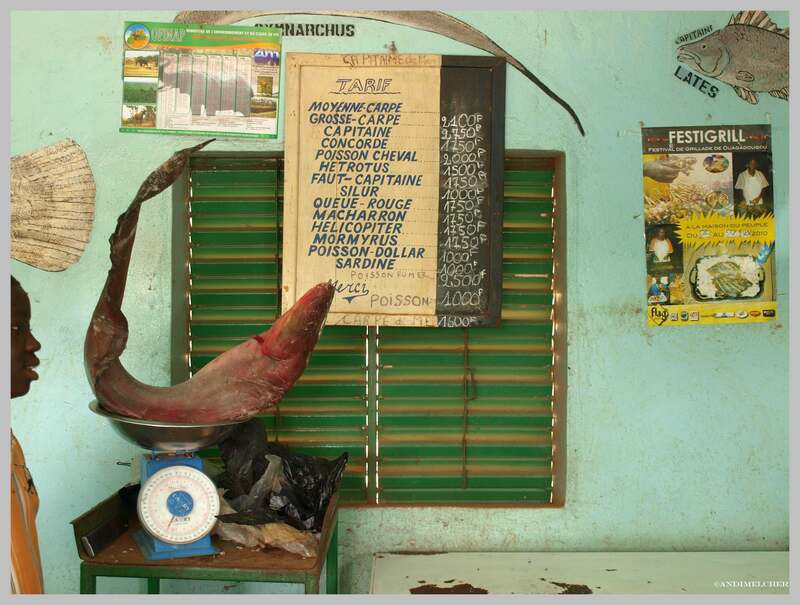 The first phase (Nov. 2011- Nov. 2014) produced substantial and important results such as the provisional list of fish and benthic invertebrates species, the status of conservation of fish (Red list of the IUCN), etc. The second phase – Susfish-plus - lasts from 01 Dec. 2016 to 30 Nov. 2019) and will complete, improve and institutionalise these results. 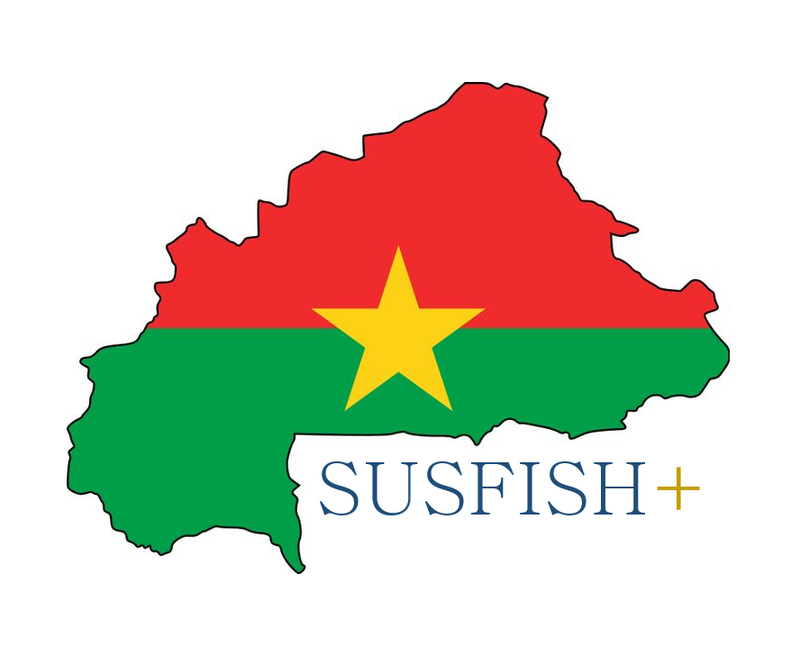 In doing so, Susfish-plus helps build capacity in fisheries, which is a great contribution to food security and nutrition, and development in Burkina Faso.